Flat Roman Shades in Raw Silk Grey. Design by Breeze Giannasio. If your dining room décor is feeling a big neglected, an easy way to incorporate some of the latest interior design trends is by updating your window treatments. We love using Roman Shades as an update to old curtains and valances, and you can choose contemporary colors and prints on your shades for an instant room refresh. Whether you have an open concept space where the dining room opens to the kitchen or a more traditional formal dining room, you can make your space extra stylish with fashionable Roman Shades. Gray is a popular neutral in homes everywhere, providing a more interesting alternative to taupes and beiges. Spice up gray Roman Shades by trying a material with a unique finish, like iridescent Silk Taffeta or Sateen. Pairing a classic fabric like silk with a more modern Flat Roman Shade style brings a fresh twist to this look. You can also branch out from light grays and go bold with a charcoal hue for your shades. Paired with lighter walls, bold dark shades make a statement and coordinate beautifully with dark wood floors. Another hot trend is layers of texture on varying surfaces from wallpaper to throw pillows to window treatments. Roman Shades can contribute texture in two ways: through the shade style and the shade material. Cascade and Aventura Roman Shades both feature horizontal lines created by hand-stitching and dowels. In Cascade Romans, the dowels are sewn into the back of the shade, creating a flat front, while Aventura Romans have the dowels sewn into the front for a raised pleat. Cascade Roman Shades in Linen Ash. 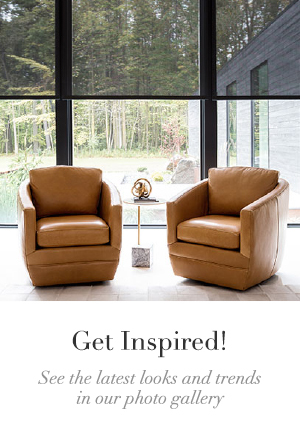 Design by Jessica Gersten Interiors. 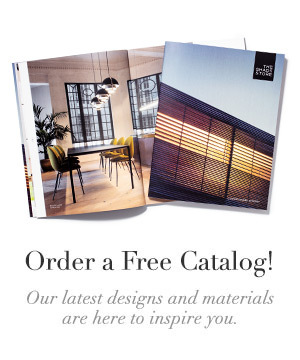 There are also many textured materials available, such as our linens and blends, raw silk, and woven woods. Your shades can pick up on other textures in your dining room like the weave of the rug or the chair upholstery. 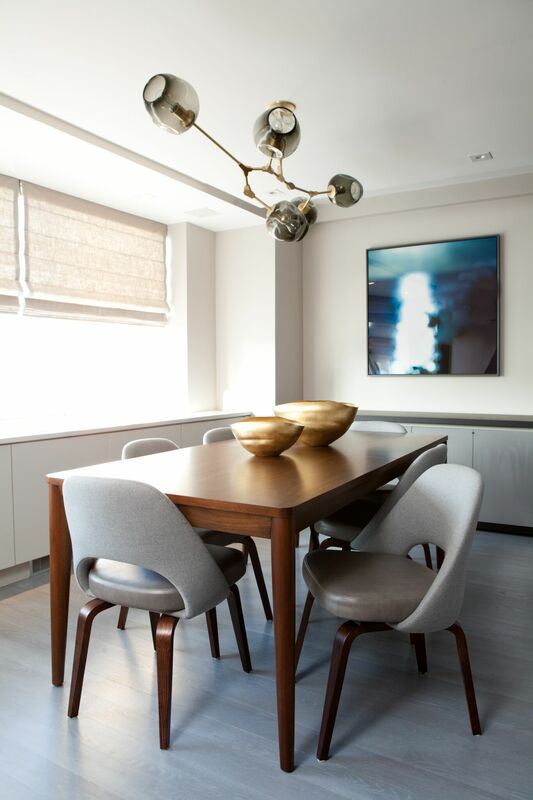 If you’re ready to rejuvenate your dining room, our expert Design Consultants are up on all of the latest design trends. 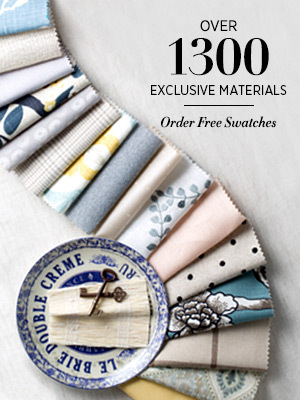 Browse our 550+ materials for Roman Shades and order your free swatches to get started today.